The NBM zoological collections are a series of scientific research collections that document the diversity of the fauna of New Brunswick and northeastern North America. Significant portions of the collections date to the late 19th century, a testament to the research endeavors of a handful of dedicated New Brunswick natural scientists, many associated with the New Brunswick Natural History Society (1862-1932). 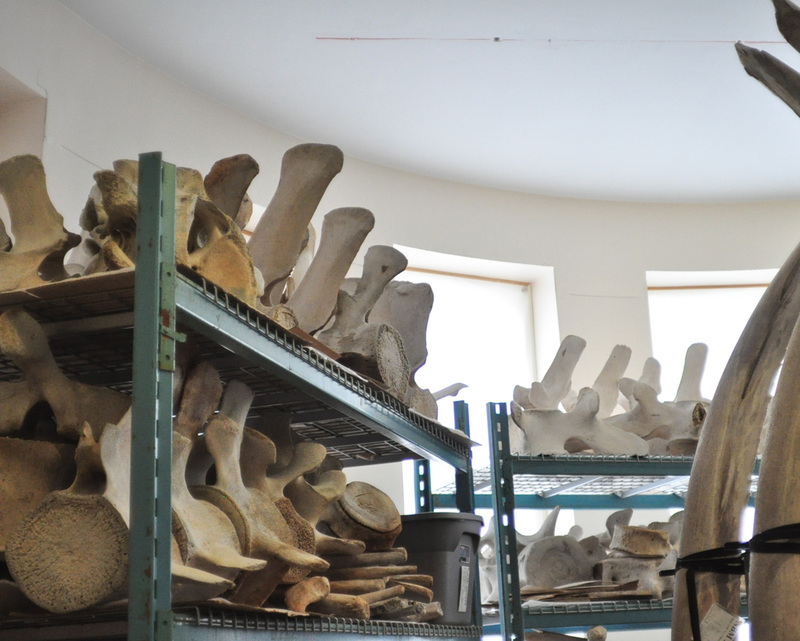 However, it was only after 1964 that previously unorganized vertebrate specimens were assembled as research collections and systematic efforts were made to acquire additional material. Although some portions of the invertebrate collections date from the 19th century, systematic organization of the invertebrate collections is more recent. 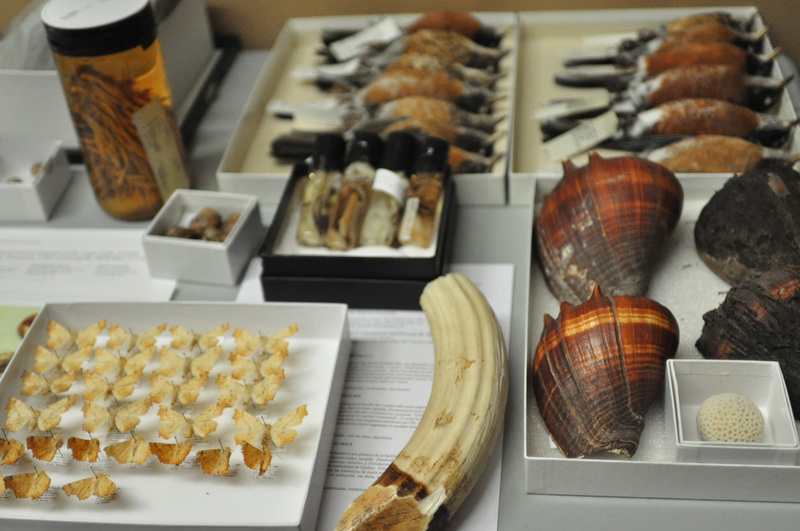 Both vertebrate and invertebrate collections have grown significantly in size and scope during the past 15 years. The specimen collections are augmented by extensive specimen and observational/literature files that may include, for example, field notes, photographs, pathology reports, tissue analysis, or x-rays. There are eight separate zoological collections as follows; Invertebrates (exclusive of insects and molluscs), Insects, Molluscs, Fish, Fish Scales, Amphibians and Reptiles, Birds, and Mammals. The invertebrate collection includes one of the most important type (specimens on which the descriptions of new species are based) collections of North American water-mites. The insect collection is particularly strong in lepidoptera (butterflies and moths). The fish collection consists mainly of freshwater species collected in New Brunswick but also includes a large collection of fish scales, mainly from Atlantic Salmon, collected in Maritime rivers from 1930-1960. The amphibian and reptile collection consists mostly of New Brunswick material, but also houses small collections from Fiji, Spain, Panama, and Russia. The bird collection includes specimens of skins, skeletons, eggs, and nests. The bird collection is augmented by extensive observation files on rare birds and there is excellent representation of specimens collected by late 19th and early 20th-century ornithologists working in the Province, including specimens of now extinct species. The mammal collection is noted for its holding of marine mammals, especially whales.